CD comes packaged in a deluxe gatefold wallet with extensive liner notes by music historian Dave Thompson while the vinyl package includes a limited edition red colored vinyl pressing! SKU: CLO0544CD. Categories: Audio CD, Progressive, Purple Pyramid. 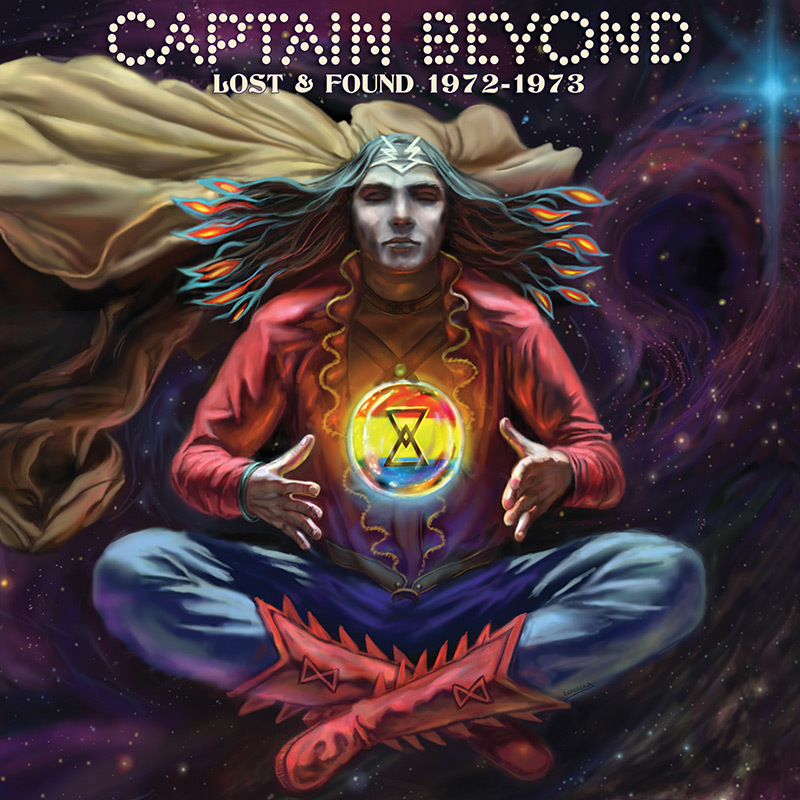 A collector’s dream come true – vintage demo tracks, never heard before, from space rock supergroup Captain Beyond including one unreleased song not found anywhere else! 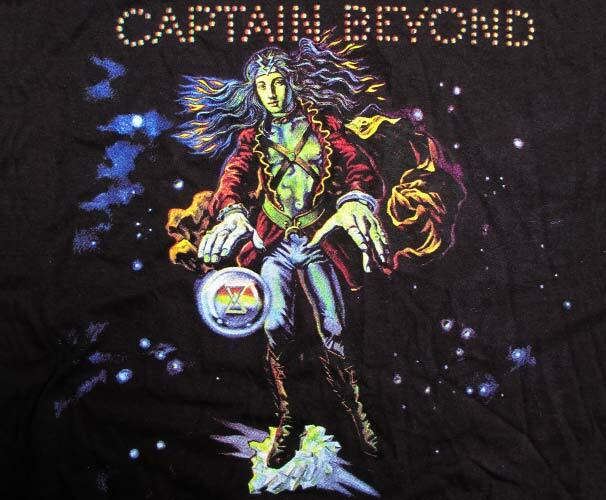 These raw demos earned the band a deal with The Allman Brothers’ label Capricorn Records and launched their career!